CYCLISTS ARE URGING THE CITY TO STEP UP AND FIX A NEW DETOUR ON HOLLAND AVENUE THAT THEY SAY IS TOO DANGEROUS. 1310's SAIF KAISAR JOINS US WITH THE DETAILS. [CLIP] =============== THE DETOUR IS A 500 METER ROUTE ALONG HOLLAND AVENUE THAT'S IN PLACE UNTIL CONSTRUCTION ON THE HARMER AVENUE BRIDGE WRAPS UP. THE CITY PAINTED GREEN MARKINGS ON THE ROAD, WHICH LEAD CYCLISTS INTO THE MIDDLE OF THE STREET WHERE THEY SHARE THE ROAD IN A SINGLE FILE LINE WITH MOTORISTS. TREVOR HACHE IS VICE PRESIDENT OF HEALTHY TRANSPORTATION COALITION OTTAWA, AND HE SAYS PEOPLE WHO USE THE ROAD TO BIKE SAY THE DETOUR IS VERY UNSAFE, AND VERY CONFUSING. -CLIP- THE CITY HAS SINCE ALLOWED CYCLISTS TO RIDE ON THE SIDEWALKS ALONG HOLLAND, SO LONG AS THEY YIELD TO PEDASTRIANS. CYCLISTS ARE ORGANIZING A GROUP RIDE AT 5 THIS EVENING ON BYRON AND HOLLAND TO TEST OUT THE DETOUR AND VOICE THEIR CONCERNS. 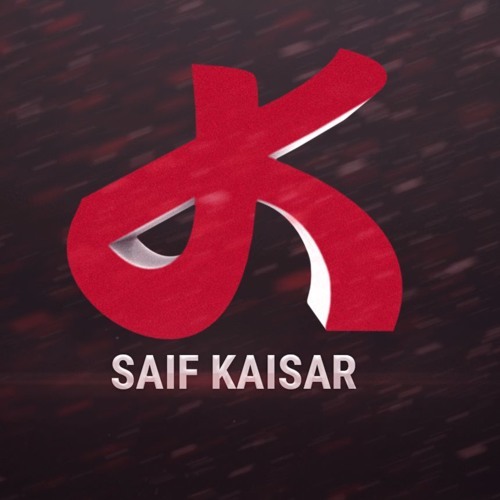 SAIF KAISAR. 1310NEWS.